The Business Immigration Program is introduced by Canadian government with an aim to attract experienced business people towards Canada who can support Canadian economy in its development process. Canadian government has set various for Immigration Regulations to facilitate the uninterrupted development of Canadian economy by attracting and encouraging investments by foreign businesses and individuals, who are also interested in relocating to Canada for temporary or permanent residence. This Business Immigration program seeks foreigners with capital, business acumen and skills that would help them to promote economic development and creation of new jobs in Canada. This program also seeks to bring people with knowledge of dealing in foreign markets and their respective business practices in order to develop international trade opportunities in Canada. 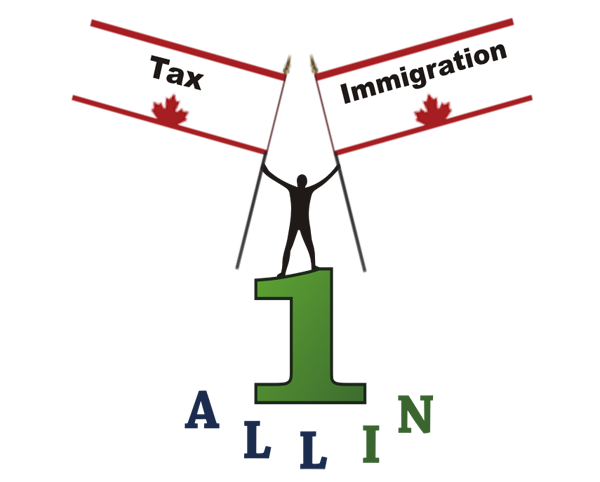 Immigrants under Business Immigration Program are required to make an investment of at least $800,000 or to start and manage a business in Canada. There are three categories set for business immigrants under Business Immigration Program; Investor, Entrepreneur and Self-employed persons. In order to qualify as business immigrant, the applicant first required to meet the regulatory definition and then to obtain a minimum 35 points in a selection framework designed to determine the eligibility of applicant to become economically established in Canada. At all in one we have experts who have a complete knowledge of all the requirements of Business Immigration Program and expertise to deal with. We provide our customer the valuable advice and resources to become eligible as business immigrant. We have been working with the established financial institutions in Canada which can offer you various pre-approved financial products if you don’t have an established credit history in Canada. We also help our customers in setting up their own business in Canada. We can help you in getting your business registered in Canada and also provide a complete range of legal services to businesses. We will be pleased to offer you our services for providing you assistance in your business immigration process. You can contact us through telephone from around the world. Our experts can provide you telephonic consultancy and information as well.